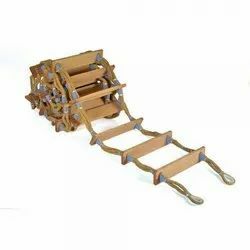 We are known as one of the reputed FRP Ladders from India. 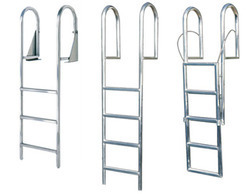 The FRP Ladders that we offer, can use in various sectors like marine, chemical factories, domestically, industrially use, etc. These products are available in market at competitive rates.